WASHINGTON (Bloomberg) -- Fiat Chrysler Automobiles is facing a burgeoning recall problem with ignition switches that is similar to the troubles faced last year by General Motors. Fiat Chrysler said Friday it is doing a second recall of 703,000 minivans and SUVs with a defective ignition switch that can rotate out of position. The action covers the 2008-2010 Dodge Grand Caravan, Chrysler Town and Country and Dodge Journey, the U.S. National Highway Traffic Safety Administration said in a document posted on its website. The company previously tried to fix the switch defect, which can lead vehicles to stall, lose power and disable their airbags, in recalls announced in 2011 and 2014. GM’s ignition-switch defect, now linked to 57 deaths in crashes, led to the recall of 2.59 million small cars. Disclosures about the company’s delays in announcing a recall spurred four congressional hearings and a then-record $35 million fine. 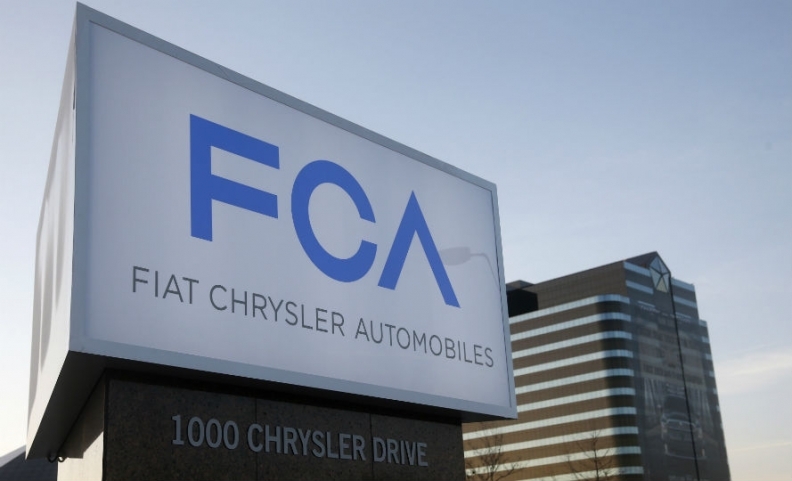 It is not yet clear which supplier provided Fiat Chrysler's ignition switch. Delphi supplied the part to GM. NHTSA’s probe into the Chrysler vehicles began after the GM ignition-switch disclosures last year. The agency contacted all major automakers about whether vehicle stalls might affect airbag performance. Chrysler determined that these three vehicles’ airbags function for two-tenths of a second if the ignition switch moves to the accessory or off position. Fiat Chrysler spokesman Eric Mayne said the latest campaign doesn’t involve any vehicles that weren’t covered by the previous recalls. The company advised NHTSA that there’s a new remedy and repairs have been accelerated, he said. Until the recall repairs are complete, vehicle owners are being advised to remove all items except the ignition key from their key rings. In the 24 consumer complaints the agency included in its investigation, motorists describe harrowing situations, including immovable steering wheels, loss of all power and difficulty braking. Dealers were generally unwilling to do repairs because no recall was in place, they said. Numerous consumers said their driving experience sounded similar to the situations described in the GM ignition-switch recalls. Chrysler in the earlier recall tried adding a trim ring to prevent inadvertent key rotation. A NHTSA investigation begun last year concluded that repair wasn’t working. The wireless ignition module will now be replaced in all recalled vehicles. No fatalities have been reported in the Chrysler or Dodge vehicles. The defect has been tied to one crash, which didn’t involve injuries.